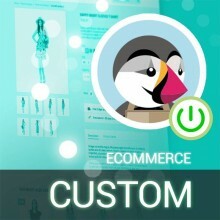 Personalized Prestashop eCommerce: Ask a quote ! 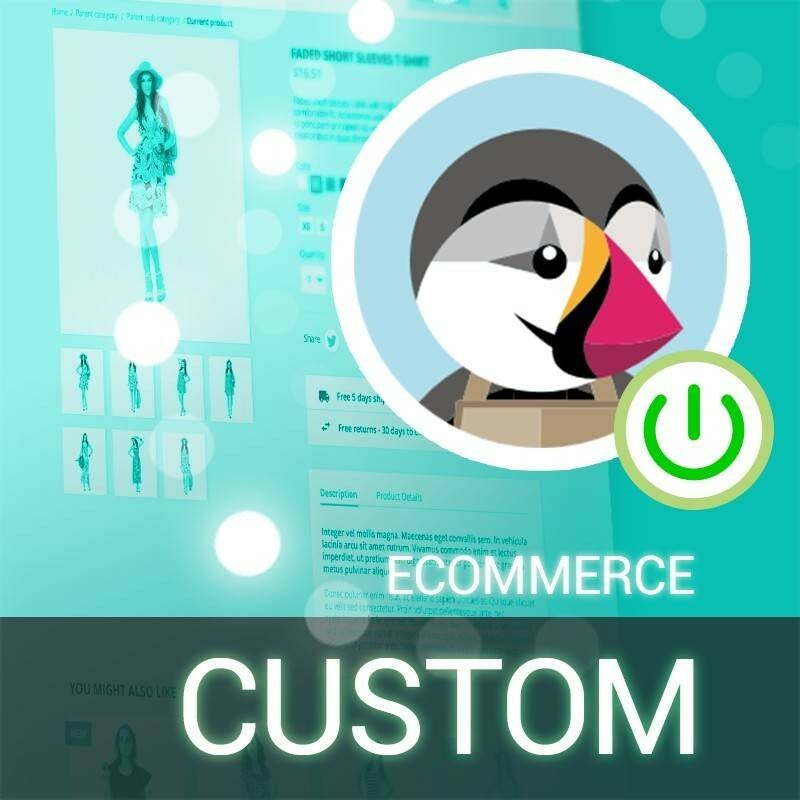 If you want a customized, seo oriented e-commerce website with Prestashop preinstalled and start to sell your products online, this is the pack for you ! Installing add-on modules to enhance the management of the site and the SEO structure.